Dr. Katherine Jones earned her degree from the Indiana School of Optometry acquiring a Bachelor of Science degree and a Doctor of Optometry degree. After graduation, Dr. Jones along with her husband, Dr. Hardesty, practiced optometry in the Indianapolis and South Bend area for a few years. After they began their family, they moved back to the Evansville area to resume working in their field. 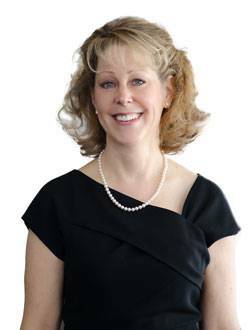 Dr. Katherine Jones was affiliated with Rose Optical One for over twenty-seven years. Dr. Katherine Jones originates from Indianapolis and is the daughter of Dorothy Jones. She has two children, Michael and Sarah, with her husband, Dr. Hardesty.